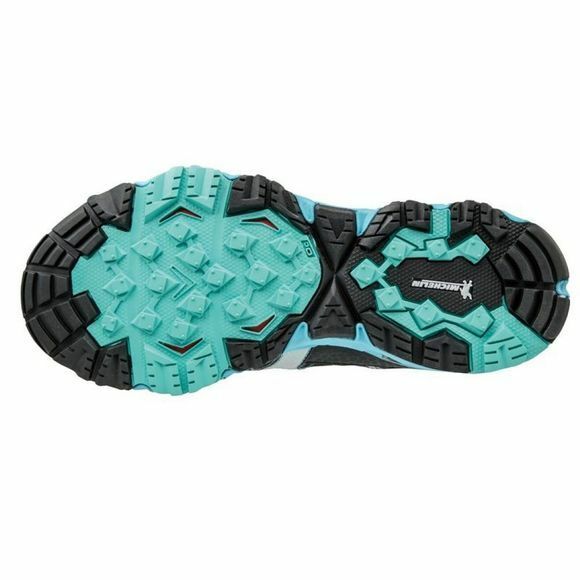 Find strong protection with this trail shoe, engineered for the extreme and any weather condition. A Michelin rubber outsole, durable upper, and fan-shaped wave combine protect and support you on the toughest trails the world has to offer. Best for:For technical trail runners who are running long distances and looking for maximum protection and durability in a comfortable shoe with grip in all weather conditions. Enthusiastic trail runners. Benefits:Michelin rubber outsole design for maximum grip, traction and protection. 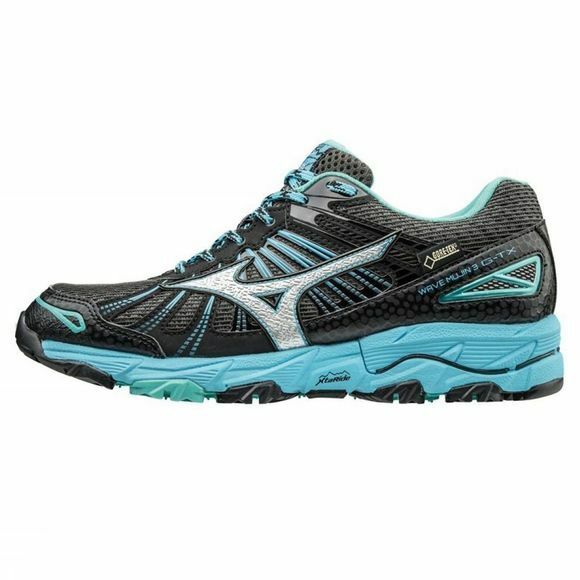 Wider gauge platform and Mizuno fanshaped Wave for extra stability. XtaRide which adapts to the surroundings and works in perfect harmony with the body. Newly constructed upper for maximum protection with integrated DynamotionFit for perfect comfort. G-TX construction to keep feet dry and comfortable.